A stunning ring with a beautiful gemstone ( 8 mm) on front detailed with cubic zirconium in an elegant design, perfect for the most demanding tastes. 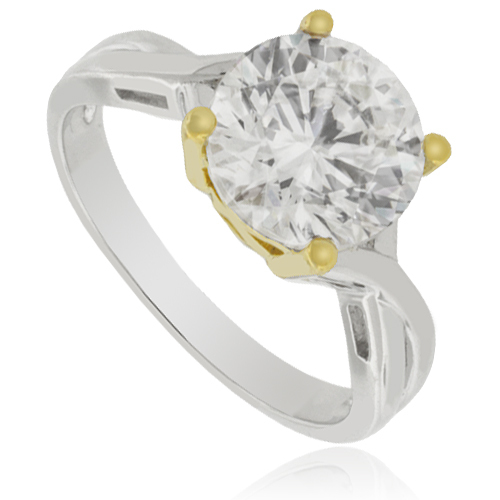 If you want a classy solitaire ring, this is the best option for you. Your loved one will be completely amazed. 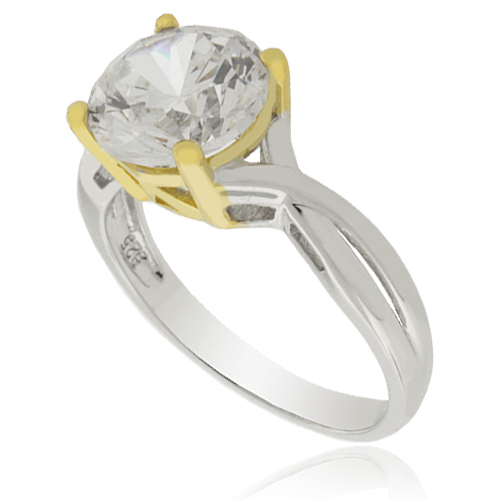 Silver Ring made with .925 sterling silver and a rhodium finish to give it a white gold look.